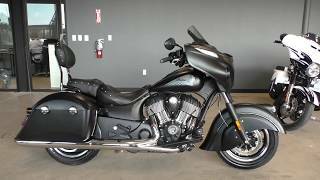 This new 2017 Indian Chieftain Motorcycle for sale has 4292 miles. The color is Star Silver / Thunder Black. 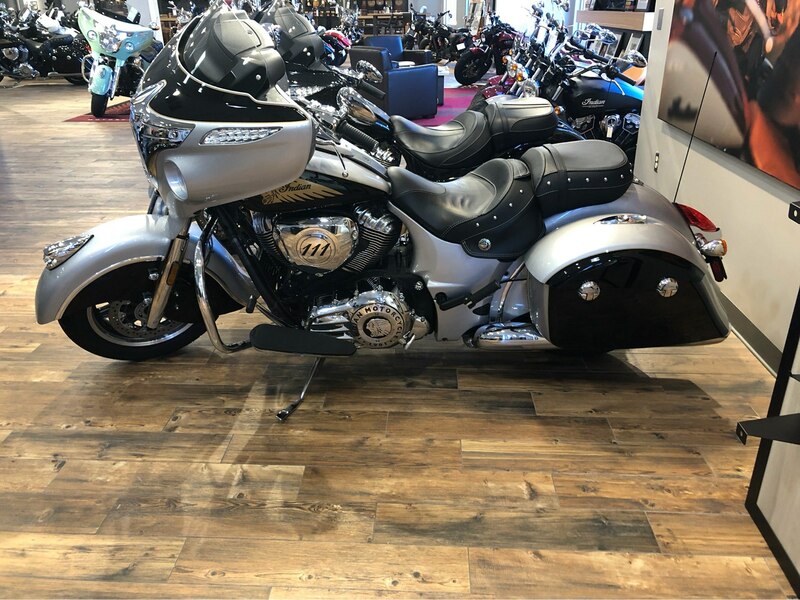 It is offered for sale by Indian Motorcycle Savannah and located in Savannah, GA. The listing # is 16504. Followers Need Not Apply No bike can make you a leader. But this one certainly sends a message. Powered by our formidable Thunder Stroke 111 engine, and packed with features to keep everything - and everyone - in check. Like a power windshield. 100W premium audio system. 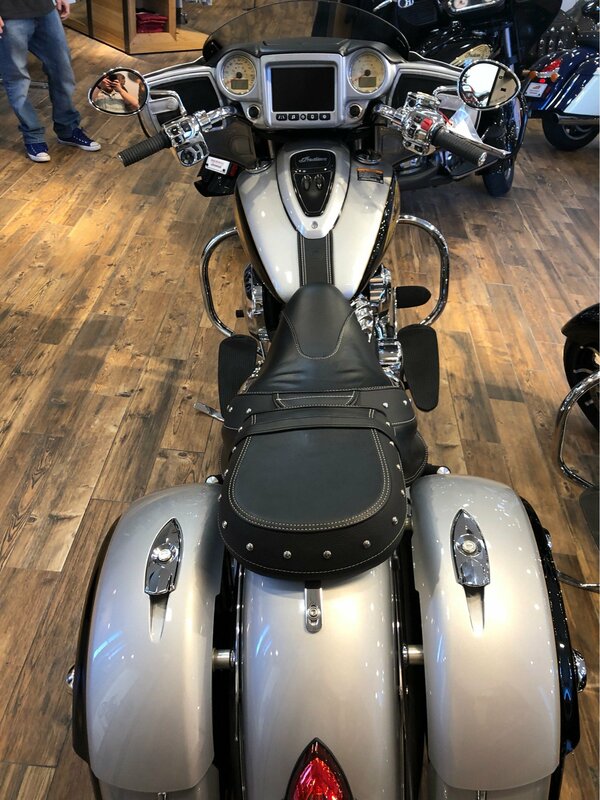 Remote-locking saddlebags. And poised, confident handling. You&apos;ve already earned the bragging rights. Own them. Be legendary. The average price of a 2017 Motorcycle for sale is $9024.17. This model is priced $7770.83 more. 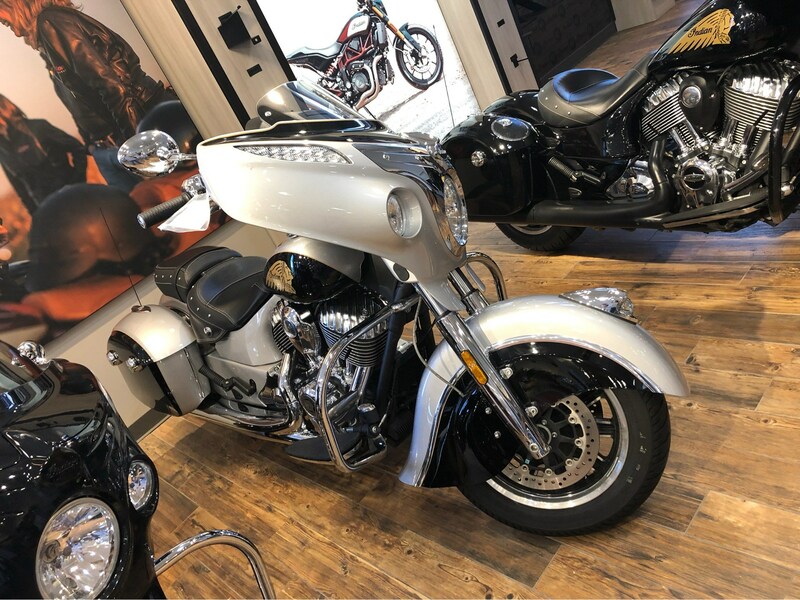 The average price of a 2017 Indian Motorcycle for sale is $17699.90. This model is priced $904.90 less. 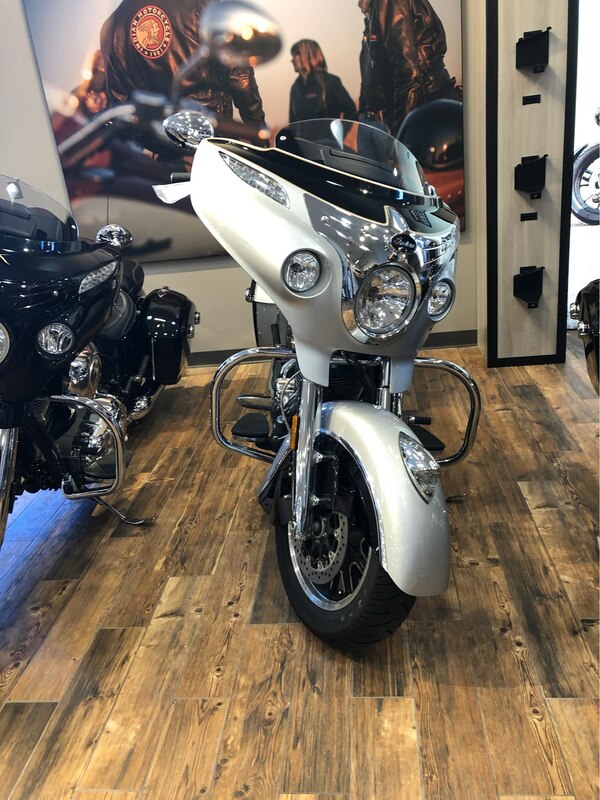 The average 2017 Indian Motorcycle for sale has 4833 miles. 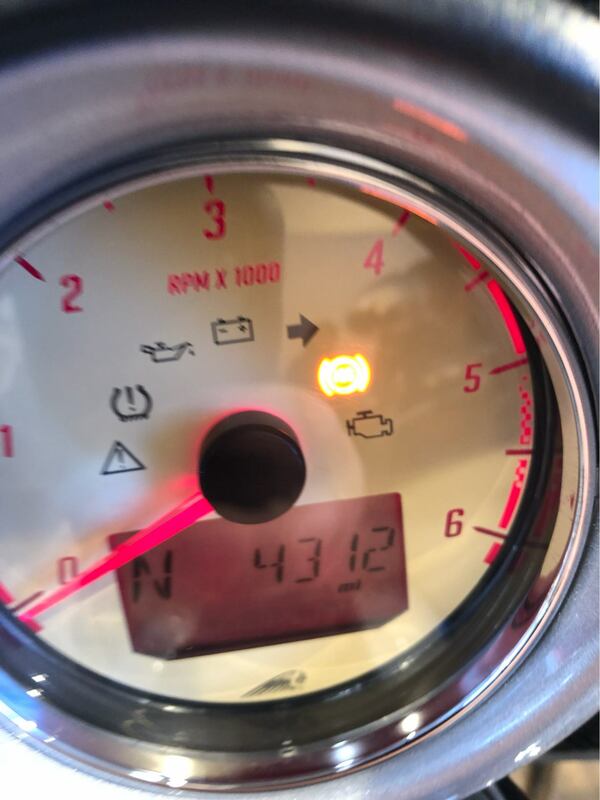 This model has 541 less miles. 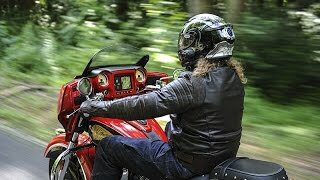 There are 89 Indian Motorcycles for sale within 150 miles of Savannah, GA. 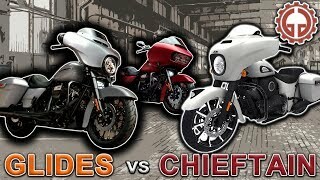 If you looked at the average 2016 Indian Motorcycle for sale it would cost $3511.77 less. 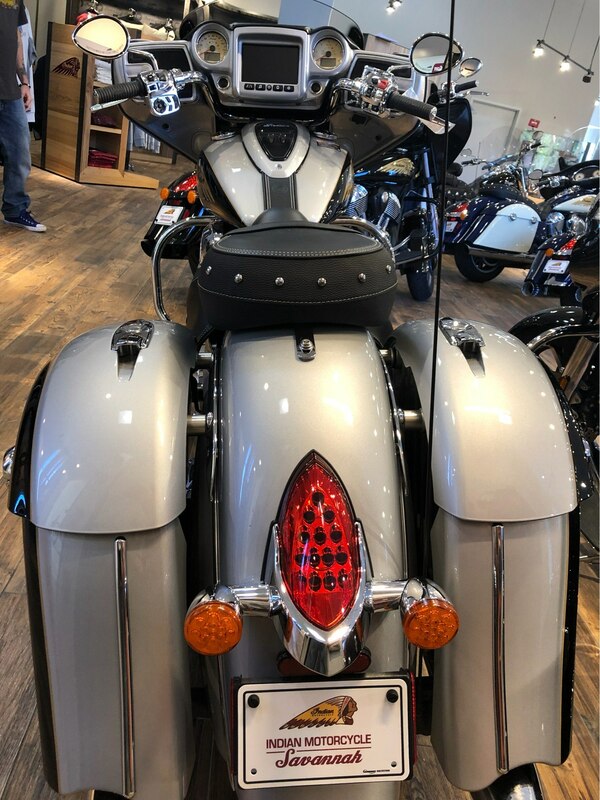 If you looked at the average 2018 Indian Motorcycle for sale it would cost $3075.32 more. 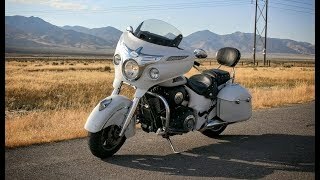 The average price of a 2017 Indian Chieftain Motorcycle for sale is $19752.18. This model is priced $2957.18 less. 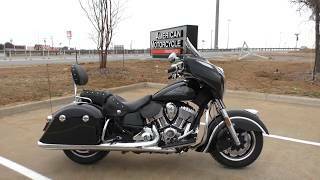 The average 2017 Indian Chieftain Motorcycle for sale has 3458 miles. This model has 834 more miles. 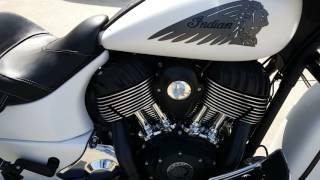 There are 5 Indian Chieftain Motorcycles for sale within 150 miles of Savannah, GA. 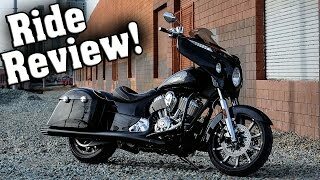 If you looked at the average 2016 Indian Chieftain Motorcycle for sale it would cost $495.11 less. 4. 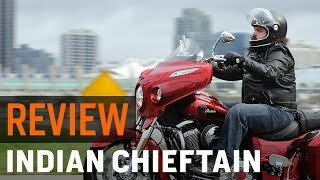 2017 Indian Chieftain LTD - The Duck is Gone!